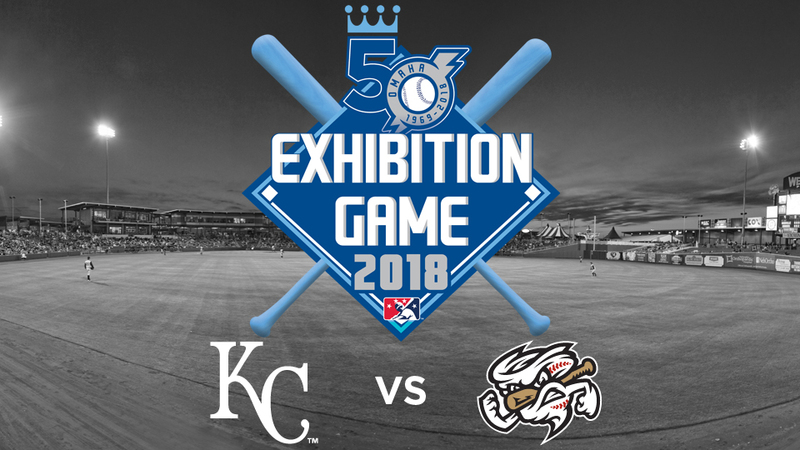 As the Omaha Storm Chasers’ 50th Season presented by First National Bank approaches, the organization has announced their promotions for the 2018 campaign at Werner Park. This season’s schedule will include many tributes to the past 50 years of team history, including specially themed days and jerseys, appearances from former players and coaches, giveaways, and much more. To commemorate each decade of the franchise’s history, players and coaches will be wearing several specialty jerseys throughout the season, including five “Flashback Jerseys” presented by First National Bank. Several other specialty jerseys will be worn and auctioned off to support local charities throughout 2018. 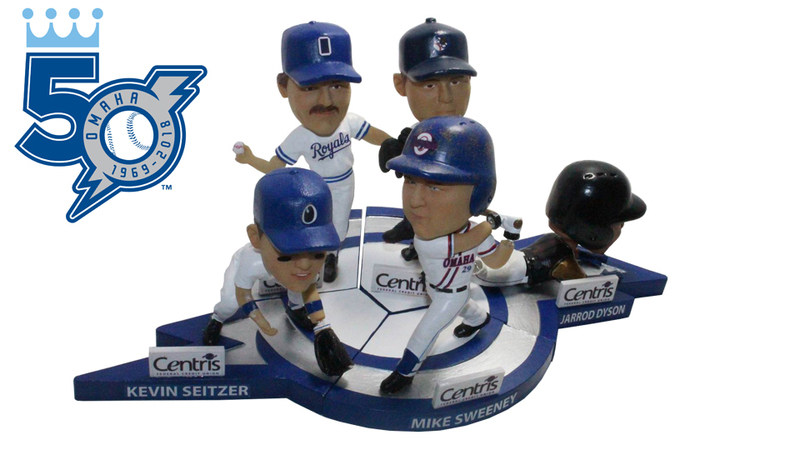 Several alumni from the franchise’s past teams are scheduled to return to Omaha for the club’s 50th Season. Information about additional autograph signings and/or meet & greets, will be announced on a later date. The below list is not inclusive, with more guests to be announced. “The Biggest Fireworks in the Omaha Metro” return to Werner Park from July 2-3 for Independence Fireworks presented by First National Bank, culminating in the 50th Annual First National Bank Independence Fireworks Spectacular on July 3. The Storm Chasers will also have a special Memorial Day Weekend Fireworks Extravaganza on May 27 as part of a total of 18 fireworks shows scheduled for the 2018 season. 50 Cent Tuesdays: New for 2018 is “50 Cent Tuesdays” in honor of the 50th Season in Franchise History. Five concessions items will be available for 50 cents each at Tuesday games (excluding July 3 & August 7), including Uncle Ray’s Chips, nachos, fries, small soda and peanuts. Berm tickets will also be available for these nights for only $5. Wiener Wednesday with Bark in the Park: Back once again by popular demand are Wiener Wednesday and Bark at the Park, with five dates in 2018. Full-size hot dogs will once again be available at Werner Park on these dates for 25 cents each. Man’s best friend will also be welcome to join their owners to sit on the McDonald’s Berm to watch a ballgame. Hy-Vee Friday Fireworks: The skies will ignite following every Friday night home contest at Werner Park with a fireworks spectacular presented by Hy-Vee. Bands & Brews: Fans will be able to enjoy drink specials and live music prior to five Saturday evening home games at the Bud Light Downdraught. The drink specials and music will be themed each night based on a decade in the organization’s 50 seasons of franchise history. Those nights are currently scheduled for April 21, May 26, June 23, July 21 and August 25. U.S. Bank Family FUNday: Sunday home games will feature clowns and balloon artists, with kids able to run the bases after the game as part of Hardee’s Kids Run The Bases following most Sunday home dates. The ParentSavvy.com Play Catch on the Field also returns for five Sunday contests, with fans able to play catch on the field for 30 minutes after gates open. In addition to Bands & Brews, fans can enjoy special musical performances throughout the 2018 season on the following dates. 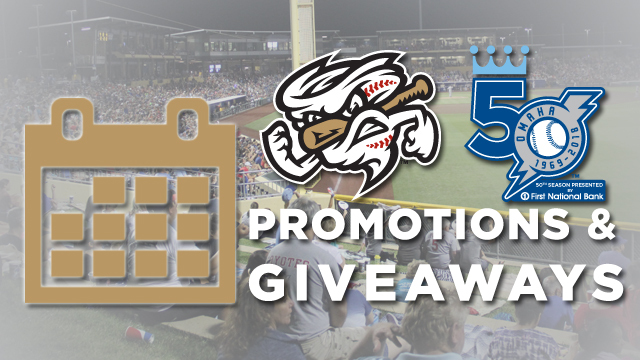 The full list of promotions and details can be found online at www.omahastormchasers.com/promotions. Ticket and group packages are on sale now and can be purchased by calling (402) 738-5100. Single-game tickets will go on sale beginning on March 5. 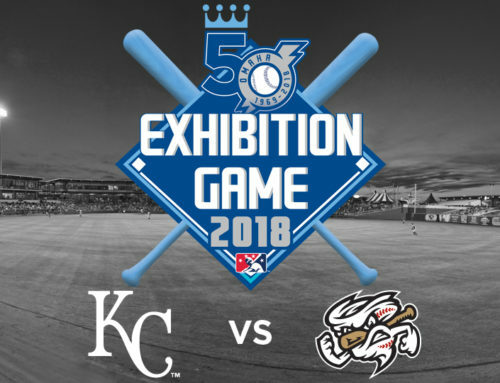 Following the Royals Exhibition Game presented by SAC Federal Credit Union on March 26, the Storm Chasers begin 2018 regular season Pacific Coast League play at Werner Park on Thursday, April 5. 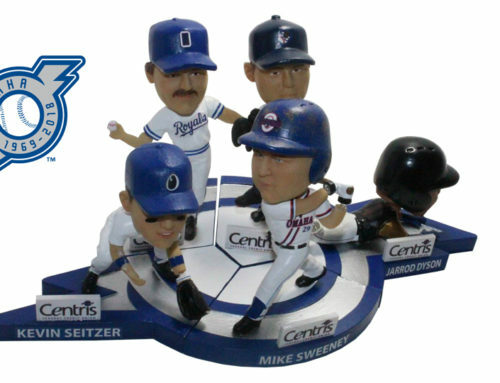 The Omaha Storm Chasers have been the Triple-A affiliate of the Kansas City Royals since the franchise’s first game on April 18, 1969, and is the longest-running Triple-A affiliation in Minor League Baseball.